Yes! 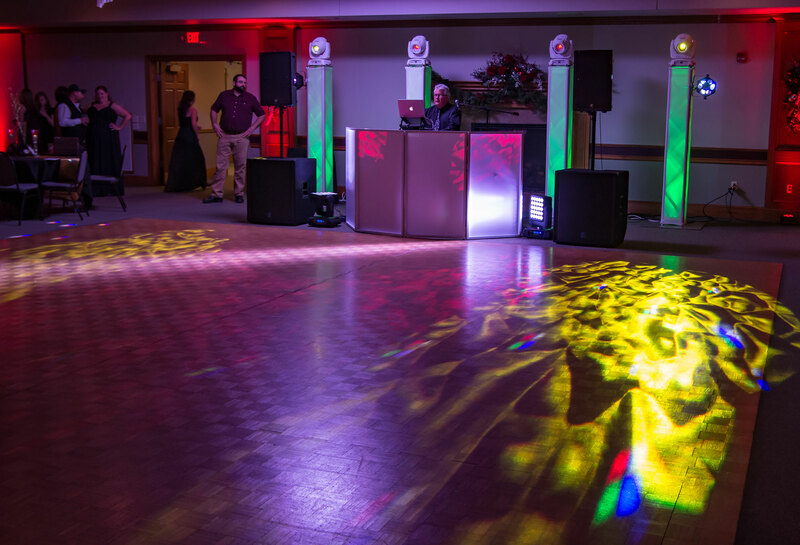 PARTY HITS has performed at events all across Wisconsin and the upper midwest. Travel fees will be included in your quote … no surprise charges after your event! Do you setup before my event? Yes! Heavy lifting is not a pretty sight, so we do the grunt work well ahead of time. Besides, nobody wants a speaker in their salad bar. Will you play the music I want? Yes! You’ll want to list any very unusual requests ahead of time…otherwise we’ve got thousands of the most popular tunes on hand at every party, ready to go at a moment’s notice! Yes! We’ve been providing great entertainment for years and have many repeat customers or new customer referrals thanks to our many satisfied clients! We’re “well seasoned” and you can count on us to be there, on time, every time! Do you have dependable equipment? Yes! At PARTY HITS our entertainment is backed by the latest and greatest equipment; it’s part of our promise to you. Will my guests dance and have fun? Yes! The best part of hiring an experienced entertainer is that we’ve seen many, many crowds and learned many, many tricks. If there’s a way to jump start your party, PARTY HITS wrote the manual! Yes! PARTY HITS will help find a package that is perfect for your budget and doesn’t skimp on the fun. So buy some party hats and an extra pan of lasagna…this is one DJ service that won’t break the bank!